Nintendo of America president Reggie Fils-Aime is due to appear on Game Trailers TV tonight (GTTV), and is set to showcase the company’s forthcoming key releases. 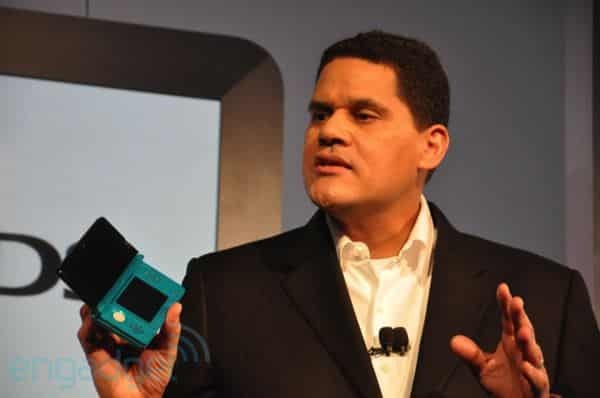 Within the episode, Gametrailers promise Reggie is to reveal information on the Wii U and Nintendo 3DS, as well as an exclusive new trailer and details for The Legend of Zelda: Skyward Sword. Mario Kart 7, and Super Mario 3D Land will also feature, as well as an interview with composer Koji Kondo and Zelda series producer Eiji Aonuma.